School Supply Packs for the 2019-2020 school year are now available to order! 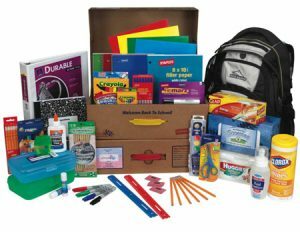 The supply packs are a convenient and easy way to ensure your student has all the school supplies they need for the beginning of the school year. The packs will be delivered to school and will be in the classroom prior to Meet and Greet. Visit www.shopttkits.com, enter Account #84179 to order online, or fill out the paper order form you picked up at registration and return to the front office. Paper order forms are due on Wednesday, April 11, any paper forms received after that day will be returned. Online ordering is available until Friday, April 20. 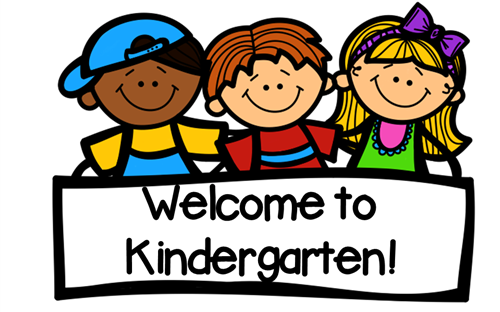 Please contact schoolpacks@kincaidpta.org with any questions.